Dark Mode is a new feature that can be enabled in macOS by going to System Preferences → General, and checking the Use dark menu bar and Dock option. 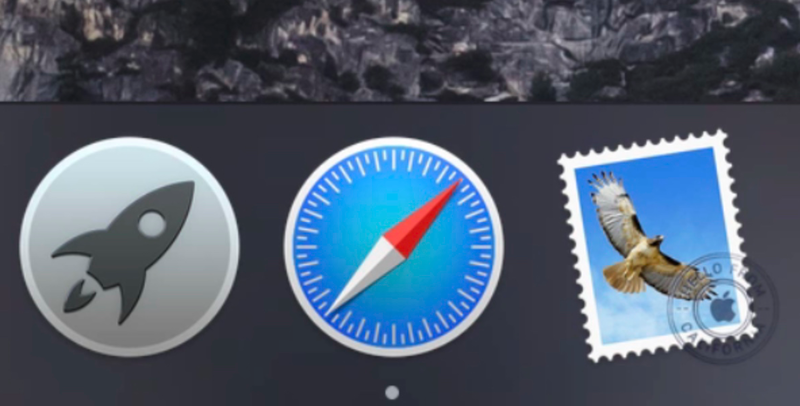 Dark Mode will make the Dock, the menu bar, and Spotlight Search darker in appearance. 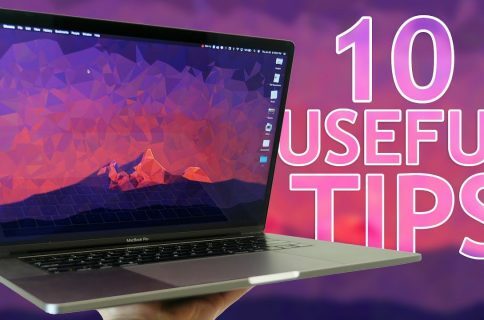 If you do a lot of work on your Mac at night or in a dark room, Dark Mode can make using your computer a bit easier on the eyes. Check out the video after the jump to see Dark Mode in action. Unfortunately, Dark Mode seems limited in scope when it comes to system assets, as it only affects the menu bar, Dock, and Spotlight and doesn’t appear on the Finder. Hopefully this is just the beginning, and Apple decides to roll out Dark Mode support for all of its native and first-party apps. 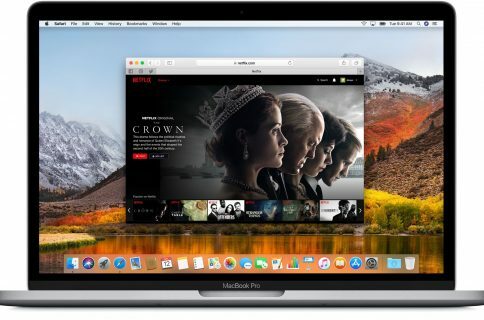 Some third-party apps, such as 1Password, support Dark Mode mode, but the support is limited to the menu bar and it’s unclear at this juncture if developers will ever be able to expand their support to the actual app itself. 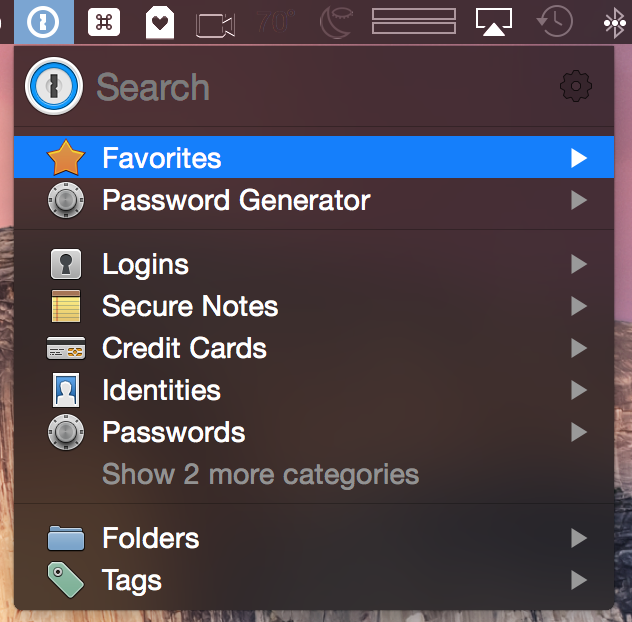 Below rests a shot of 1Password’s dark mode support. 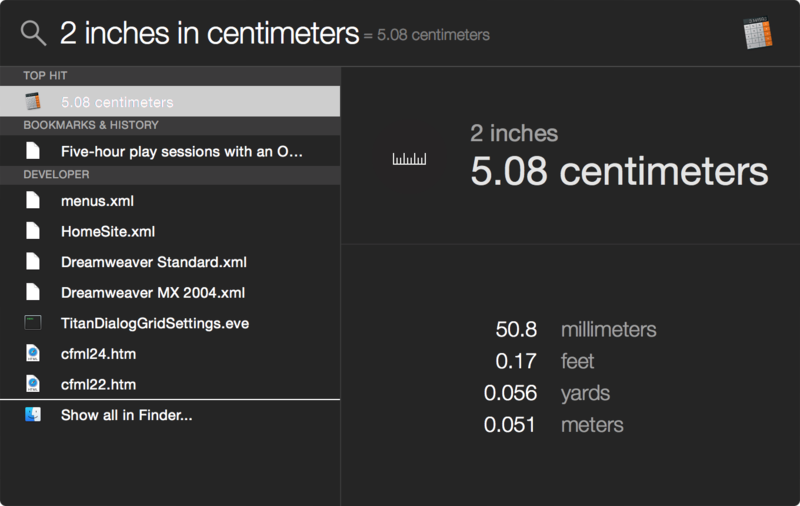 It’s nice, but it’s still doesn’t affect the chrome around the actual app outside of the menu bar. 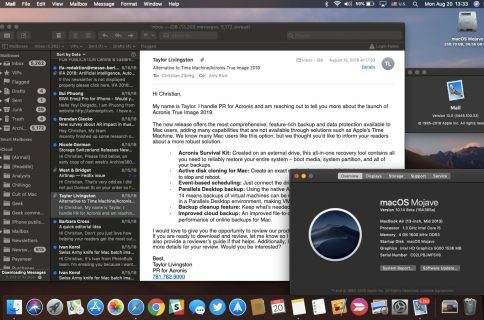 What’s your opinion on macOS’ Dark Mode thus far? Are you a believer? Sound off in the comments below.